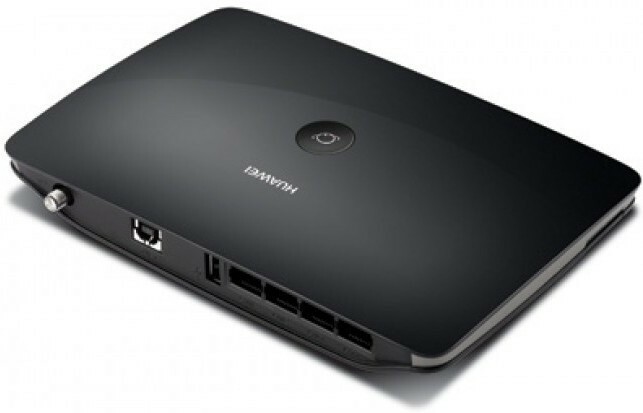 Are you planning to buy a portable router in India? Well, then, you are probably at the right place. Huawei is a pioneer in this industry! Which is why you should be looking at a Huawei Wi-Fi router that has 2G/3G compatibility. Let’s talk about the Huawei Wi-Fi router specifications, which will help you get started on why you should be buying this 3G router in India. Equipped with a single band frequency, which is 2.1 GHz, this Huawei Wi-Fi router offers a high speed up to 21 Mbps. In terms of you should know that it has a one USB port, four LAN ports, and only one antenna. Offering best in class specifications at a price tag that might be coined as pricey. If you are looking to connect up to 30 devices, then, this Huawei Wi-Fi router is indeed a perfect choice for you. What is the Huawei Wi-Fi router price in India? Well, to get an updated price we suggest you click on the store link. Huawei B683 2G-3G Wifi Router full specs and reviews as of Apr 2019. Buy it here!